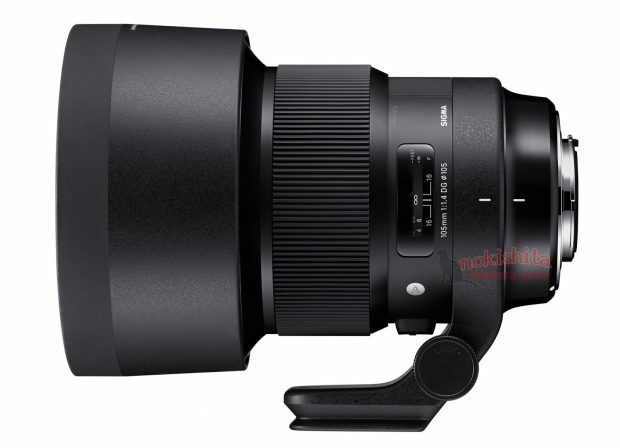 According to latest rumors around the web, Sigma is rumored to announce two new EF mount lenses around Photokina 2018 in September. Update: Sigma 105mm f/1.4 DG HSM Art, 70mm f/2.8 DG Macro Art Lenses to be Announced Soon ! 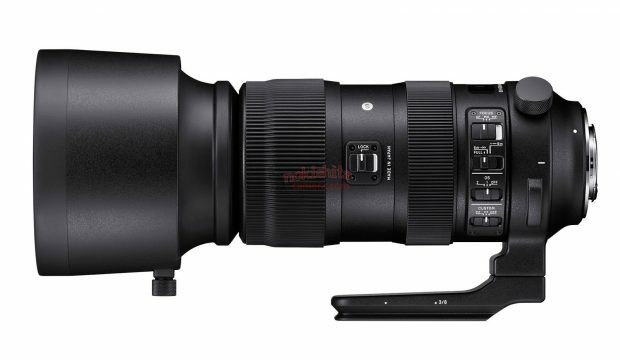 As rumored before, Sigma will announce new lenses for the upcoming CP+ Show, NokishitaCamera now confirmed two new lenses: Sigma 105mm f/1.4 DG HSM Art Lens and Sigma 70mm f/2.8 DG Macro Art lens. 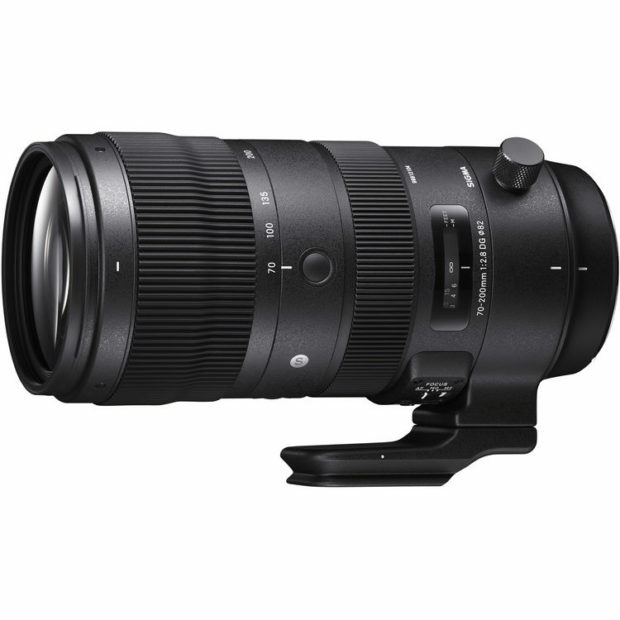 Author adminPosted on February 25, 2018 February 25, 2018 Categories Canon Lenses, Sigma LensesTags CP+ Show 2018, Sigma 105mm f/1.4 DG HSM Art Lens, Sigma 70mm f/2.8 DG Macro Art Lens, Sigma RumorsLeave a comment on Update: Sigma 105mm f/1.4 DG HSM Art, 70mm f/2.8 DG Macro Art Lenses to be Announced Soon ! 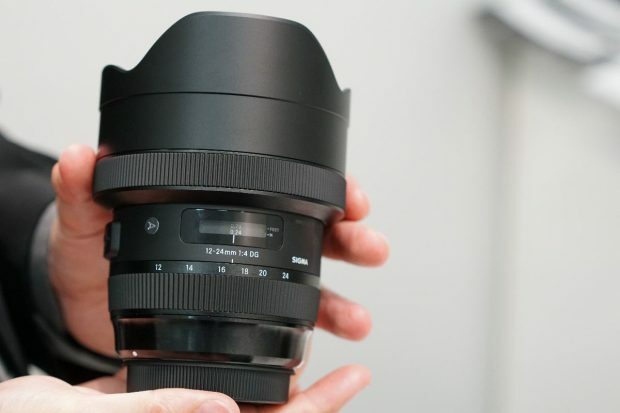 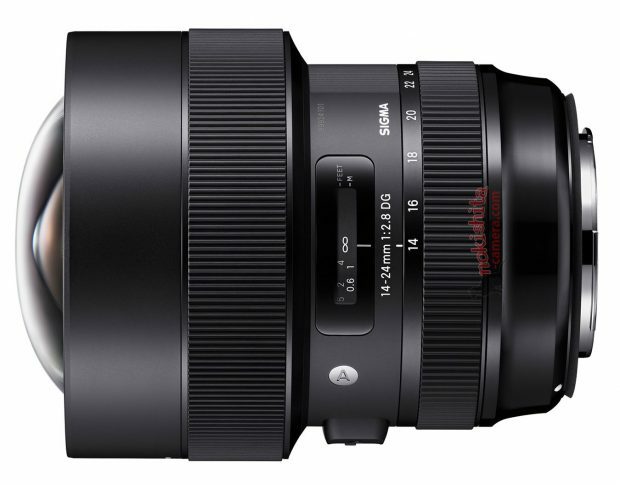 Sigma 14-24mm f/2.8 DG HSM Art Lens to be Announced Soon ! Sigma at upcoming CP+ Show will announce a new Sigma 14-24mm f/2.8 DG HSM Art lens for Canon EF mount and Nikon F-mount full frame DSLR cameras. 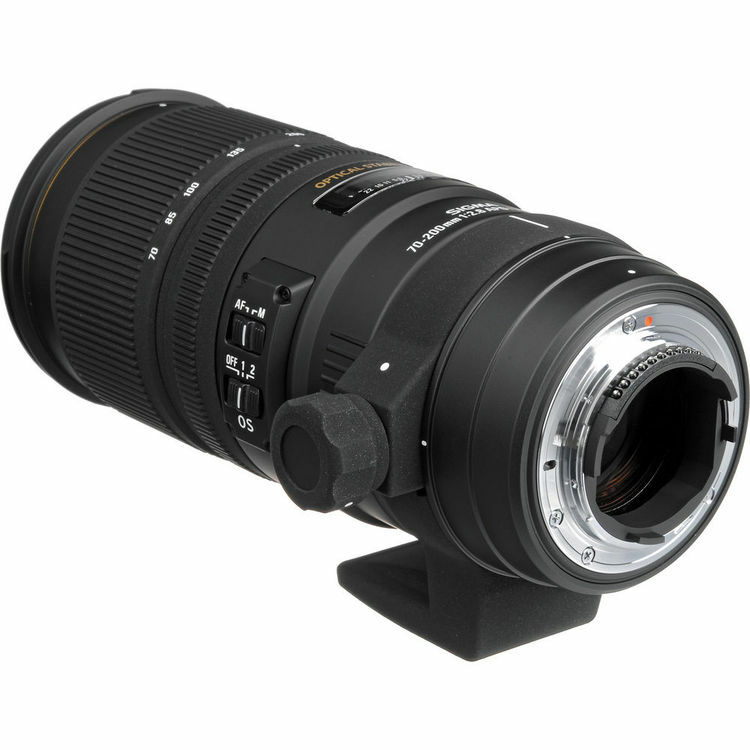 Sigma already released 12-24mm f/4 DG HSM Art lens before. 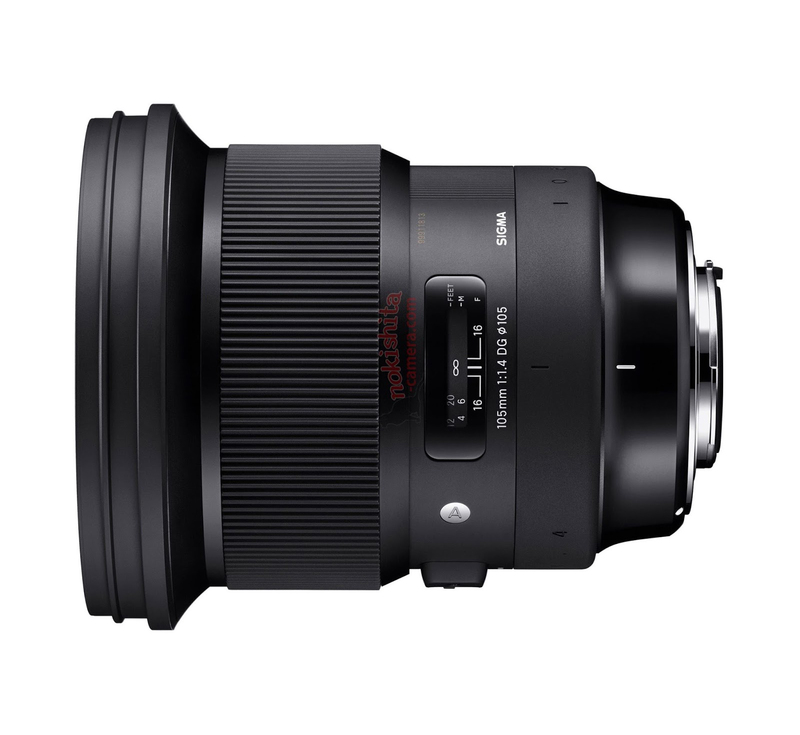 Author adminPosted on February 8, 2018 February 8, 2018 Categories Canon Lenses, Sigma LensesTags CP+ Show 2018, Sigma 14-24mm f/2.8 DG HSM Art Lens, Sigma RumorsLeave a comment on Sigma 14-24mm f/2.8 DG HSM Art Lens to be Announced Soon !